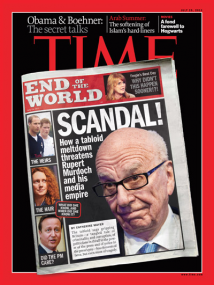 Time magazine is making it easier for readers to subscribe to its digital and print editions. And it is making it harder for non-subscribers to read the magazine on the Web. The weekly is rolling out an “all-access” plan that kicks in Thursday. It will give readers a chance to purchase bundles that will give them access to the magazine in multiple formats: Print editions delivered to their mailboxes, app versions beamed to their iPads and other tablets, and Web versions at Time.com. This is the second time Time Inc., Time Warner’s publishing unit, has rolled out a print/digital bundle. Earlier this year it announced a similar “magazines everywhere” package for Sports Illustrated. You can read pricing details in the press release below. What you won’t see there: News that, along with the bundles, the magazine will put up a paywall on its site which will keep non-subscribers from reading the print version for three months after it hits the newsstand. If that sounds familiar, there’s a reason. Time.com put up a wall for its print magazine content almost exactly a year ago, and said at that time it would be doing that for most of its titles. It’s unclear to me when and why the title knocked down its Web barriers — right now, for instance, you can read all of Time’s most recent issue for free — but they are going back up this week, and some Time staffers I’ve heard from are grumbling about the move. But as I’ve said before, it’s likely that the vast majority of Time.com’s visits and page views come from stuff that isn’t in the magazine, and that will continue to be free, so most site visitors may not notice any change at all. Also worth noting is that while last spring’s Sports Illustrated announcement focused on Time Inc.’s deal to sell magazine subscriptions via Google’s Android platform, today’s news notes that the subscriptions will also work with Apple’s iPad. That is: Even though Time Inc. isn’t using Apple’s new iTunes subscription service, it’s able to use Apple’s new iTunes subscription terms to deliver iPad subscriptions on its own. Time won’t sell subscriptions to the magazine through iTunes or via the app, but it will encourage readers to head to a Time Inc. Web page to sign up for a bundle. That means the company loses a marketing resource, but retains 100 percent of its subscription revenue, and all of the subscriber information it treasures. customers with more choice and quality at no additional cost. Access” accounts using their existing magazine account number or mailing address. 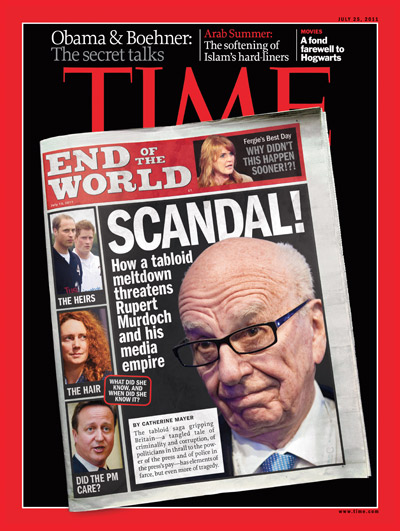 print editions of TIME, the tablet editions and access to magazine content on TIME.com. This subscription can be cancelled anytime. Access” plan in February 2011. Tagged with: Android, Apple, Google, iPad, magazines, publisher, Sports Illustrated, subscription, subscriptions, tablet, time, Time Inc.